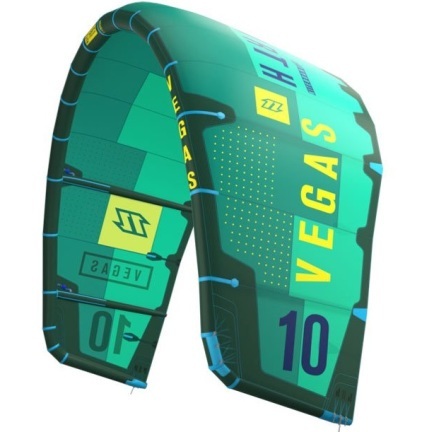 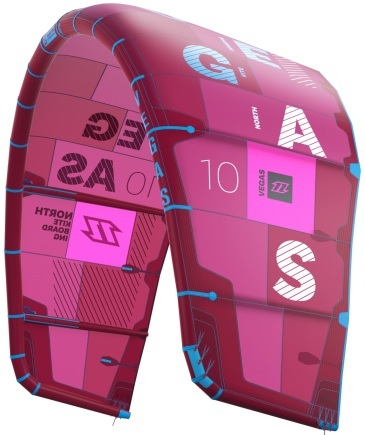 The Vegas is the synonym for a pure Wakestyle/Freestyle C-kite machine with outstanding mega loop performance. 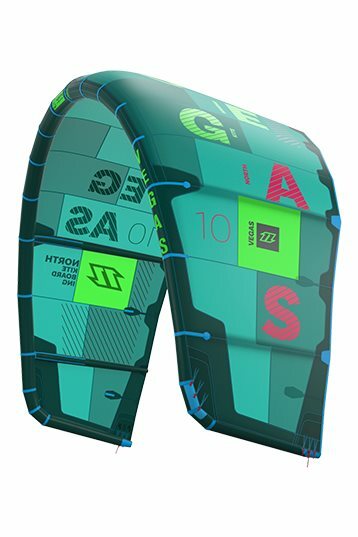 Maintaining its overall image and position as the most sold C-kite on the market, we've improved its in-flight traits with pinpoint emphasis on precise handling. 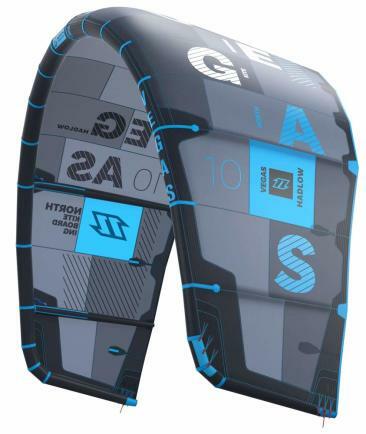 Having completely redesigned the middle section with extra panels and a Dacron frame to the new 3D shaped canopy, we've managed to create an extremely stiff and durable outline with better lift and even more aggressive pop with massive slack. 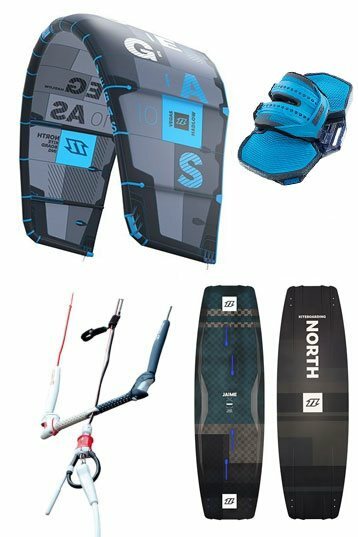 No one-trick pony, the Vegas proved itself by taking its second Red Bull King Of The Air title – the world's most extreme kiteboarding event – at the hands of Aaron Hadlow. 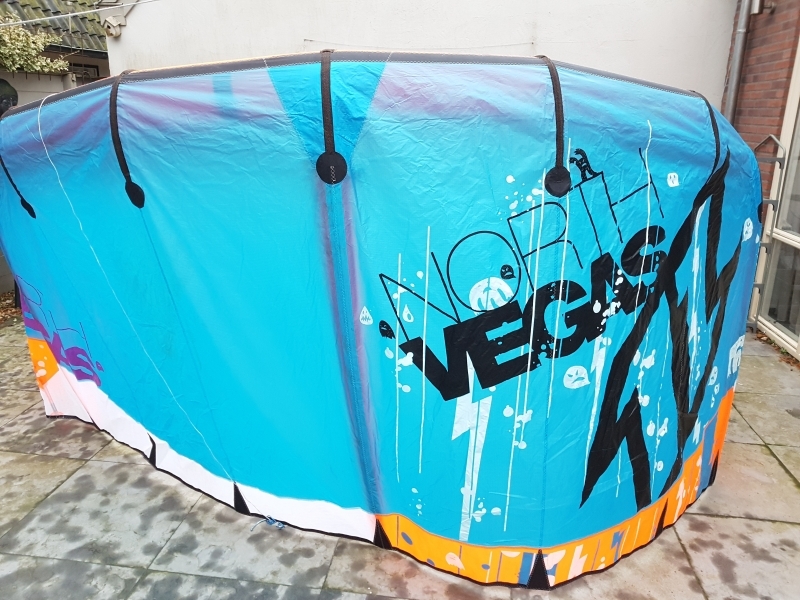 I used this kite not for unhooking, pure for boosting and looping - The 9 really was the size to go for me. 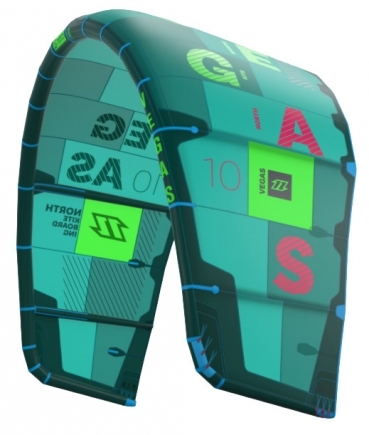 I had the 7, 9 and 12 - the 9 had the best lift, looping ability and great range for a C kite.